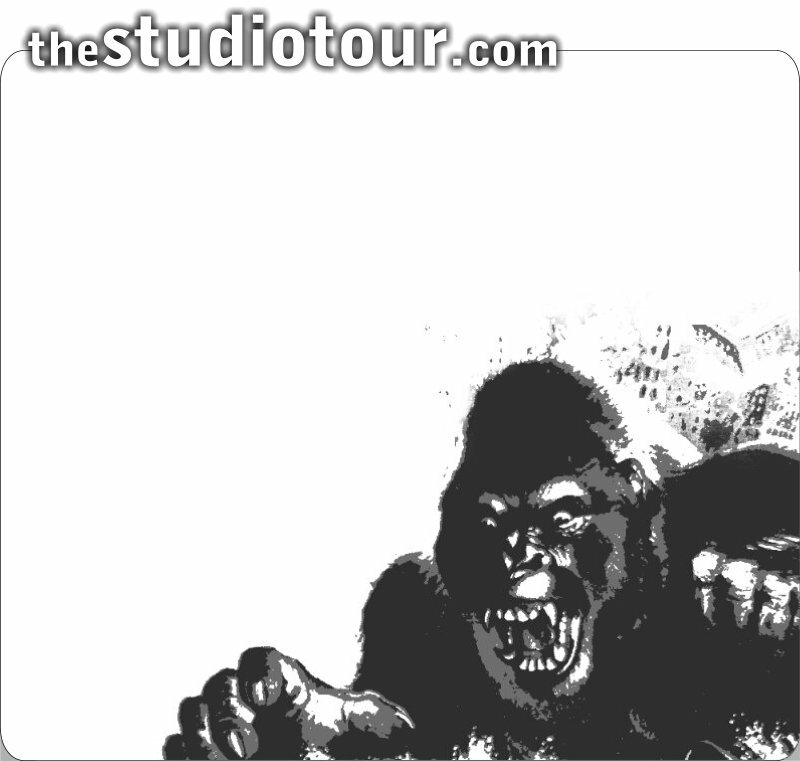 The first King Kong attraction, based behind the New York Street facades, was destroyed in the June 2008 fire, along with the New York Street sets. As Universal is a working movie studio, the priority for the studio is to get the sets rebuilt so they can be used for filming. 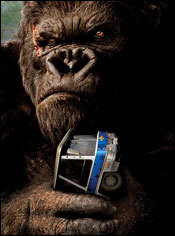 However, King Kong returned in Summer 2010. The new King Kong attraction is in a different location - on what was formerly a parking lot near the Collapsing Bridge. Using this new site enabled the studio designers to make maximum use of the new Metropolitan area sets, rather than having a large chunk of real estate taken up with part of the theme park. Instead of being based on two separate sets (the TV news sequence and helicopter crash, then the Kong encounter) the new Kong 360 3-D is a 'drive-through' attraction where the tram stays in a single line, much like the old Battle of Galactica attraction. It features a close-up encounter with a more high-tech version of old banana breath, using a pair of massive wrap-around 3D projection screens. 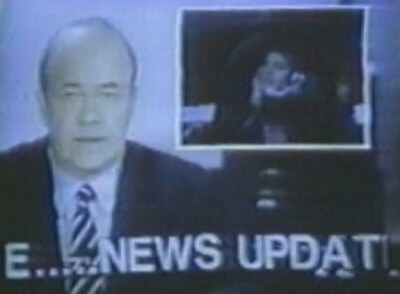 In 1986, when the original King Kong Encounter was introduced to the public, they were blown away by the breakthrough technology which Universal had made use of. To see the 3-D film effects, guests wear 3-D polarising glasses during the attraction. theme park attractions across the world. King Kong 360 3-D is of a similarly awe-inspiring standard. Much more information coming soon.